 Thynne + Macartney is a member of Ally Law, an alliance of 60+ independent law firms and 2000+ professionals who provide comprehensive legal services to major corporations worldwide. Ally Law’s Litigation Group has prepared a multi-jurisdictional compendium of the law of attorney-client privilege as it relates to in-house counsel – “Attorney – Client Privilege in the Global Context: Practical Guidance For In-House Counsel”. This publication is also available via our Affiliations page.